My final few days in Ireland (missed my walk up Mount Brandon? See it here). On day 9 in Ireland we were leaving our B and B in Tralee and heading back to Dublin for the last couple of nights. On the way we stopped over at the lovely Lough Gur, which is one of Ireland’s most important historical sites, however because of our walk yesterday, my dad and I were feeling up to any extended walks, so we simply stopped by the lakeside for an hour. Apart from that there isn’t really much to say about this day, we arrived in Dublin and spent the evening planning our tour of Dublin for tomorrow. 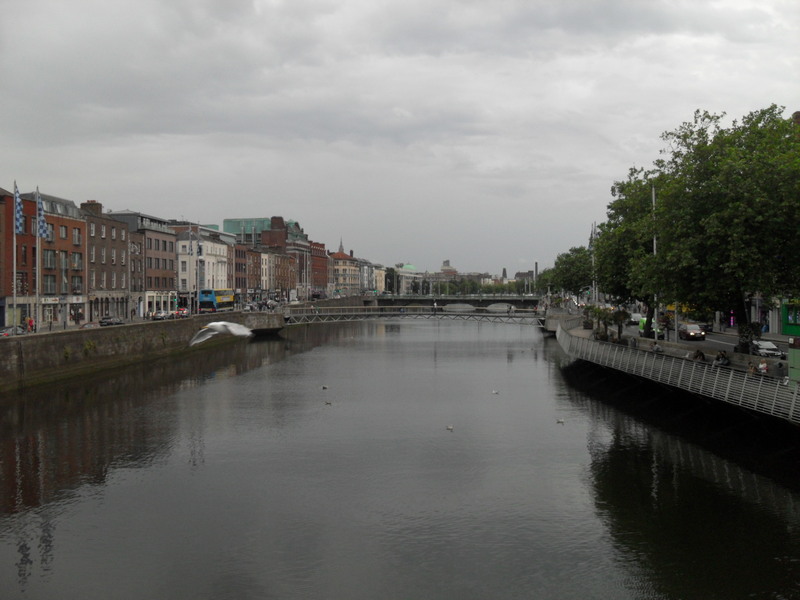 The next morning that grey cloud, which we’d grown so accustomed to in Ireland, returned as we set off to explore the city. 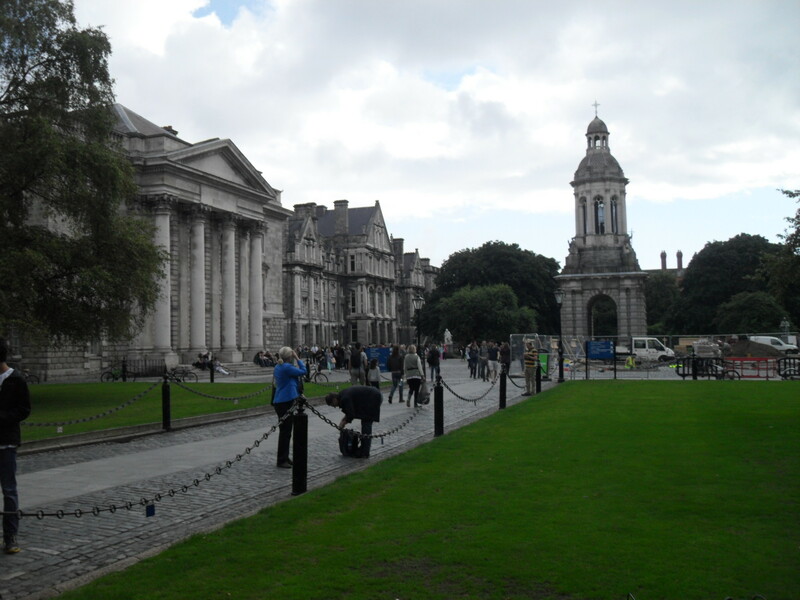 Our first stop was the famous Trinity Collage, Ireland’s most renown university. Here we were given a tour of the grounds and a short backstory, along with plenty of little historical tales of duels between students and a list of famous figures who studied at Trinity. A few students even gave us an image of what life at the university was like nowadays. 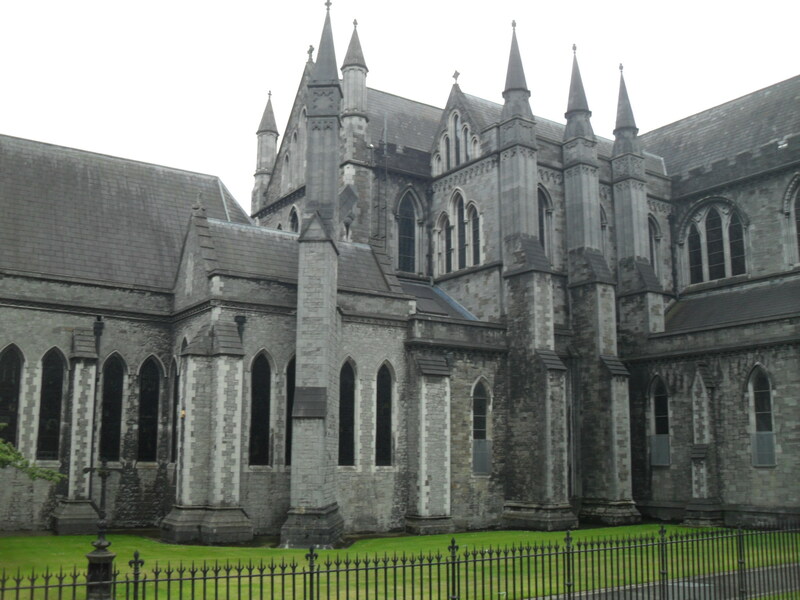 Trinity is also home to the Book of Kells, perhaps the worlds most famous medieval manuscript, however the queue for it stretched out the door and down the road, so we skipped that as we still had a lot more of Dublin to see. Our next stop was the National Museum of Ireland, which is split into several different sites throughout Dublin, each housing a specific field. Our visit to Lough Ger had awoken my itch for history, so we headed into the Museum of Archaeology. This was perhaps one of the best museums I’d ever visited, inside was a wealth of displays and informative articles relating from Ireland’s earliest inhabitants to artifacts found in Egypt by Irish archaeologists. My favorite section had to be on the Battle of Clontarf in 1014 that pitted the forces of the High King of Ireland Brian Boru against the Vikings of Dublin, led by Sigtrygg Silkbeard. 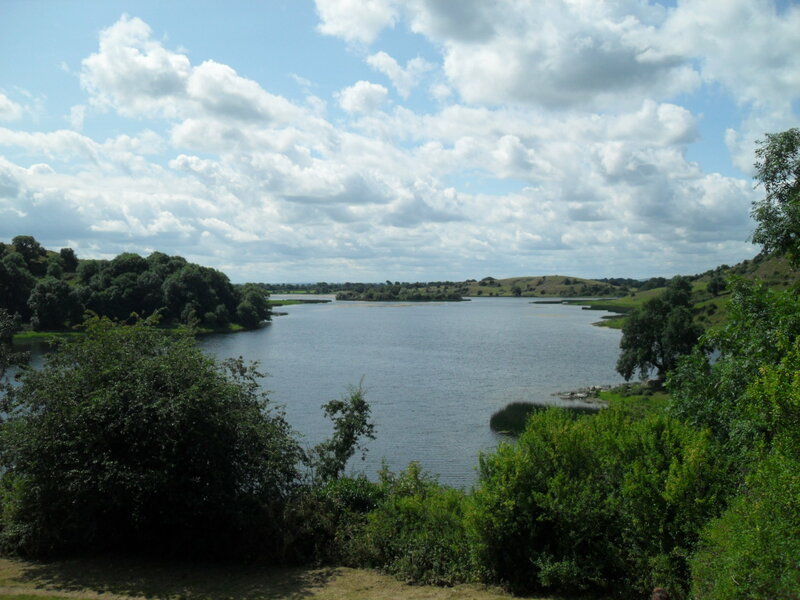 The battle raged from dawn til dusk and at the end the Viking army broke and fled the field, ending Viking power in Ireland once and for all; but with the cost of Brian Boru’s own life and thousands more. Another section I found particular interesting, in a macabre fashion, was a display showing the remains of various bog bodies uncovered in Ireland. All of the bodies, despite some being well over 3000 years old, were perfectly preserved by the peat bogs they were found in. The Cashel Man, even had skin still stretched over his bones, while some consisted of only a torso. Many archaeologists reckon that these are the remains of ancient Irish kings, religiously sacrificed and placed into the peat. Be warned this is not a display for the faint of heart. Afterwards we went into the Natural History Museum, only a short walk away. This museum felt a lot like some Victorian collectors mansion or a taxidermists workshop as opposed to an actual museum. Everywhere we looked cabinets were filled with stuffed animals, from lions, to anteaters, to sharks and polar bears. The animals each stared back at us, their features fixed into various different expressions, but all with the same disturbing glassy eyes staring back at us. 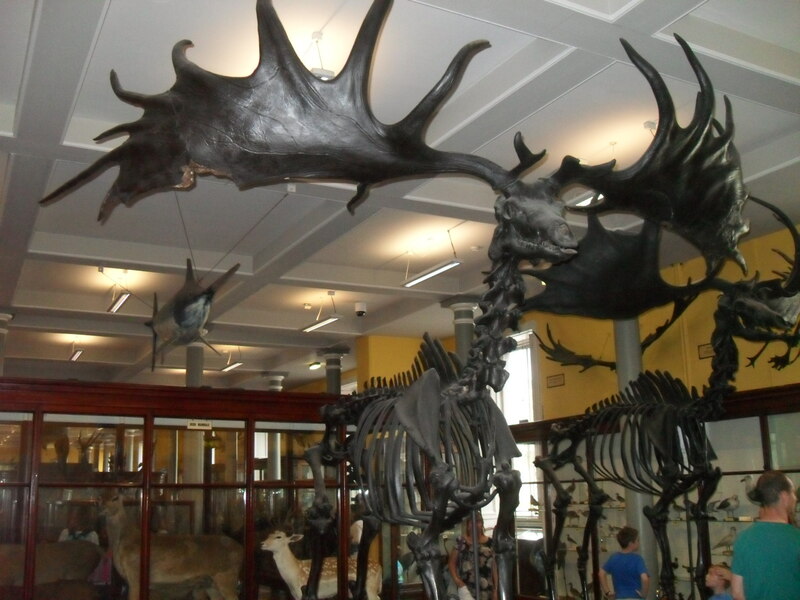 The display I probably enjoyed the most was one without its skin still attached; the bones of an ancient Irish elk, which from its feet to the top of its antlers measured around 13 feet tall, a true giant of its time. 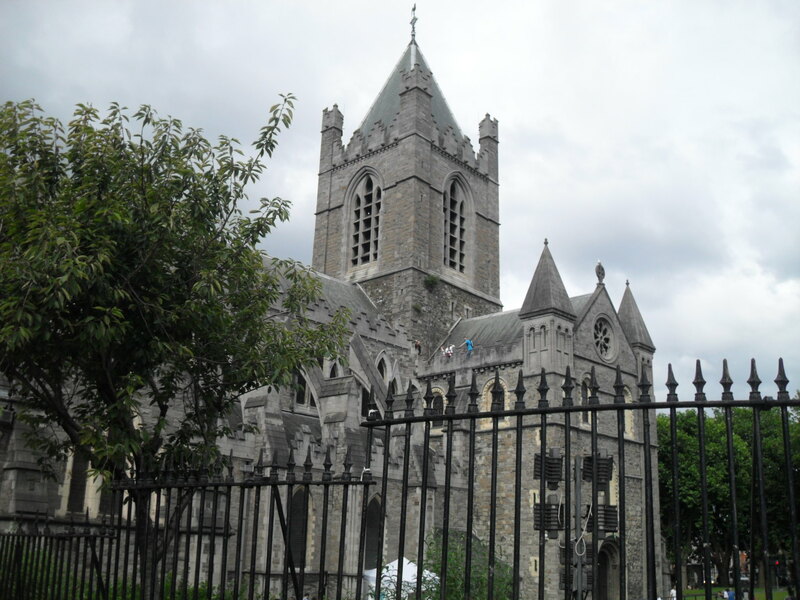 For our next stop we had a brief walk through St Stephan’s Green towards St Patrick’s Cathedral, the largest church in Ireland, sadly no photographs were allowed inside. Afterwards we went on to Ireland’s other cathedral Christ Church Cathedral, which was just up the road. 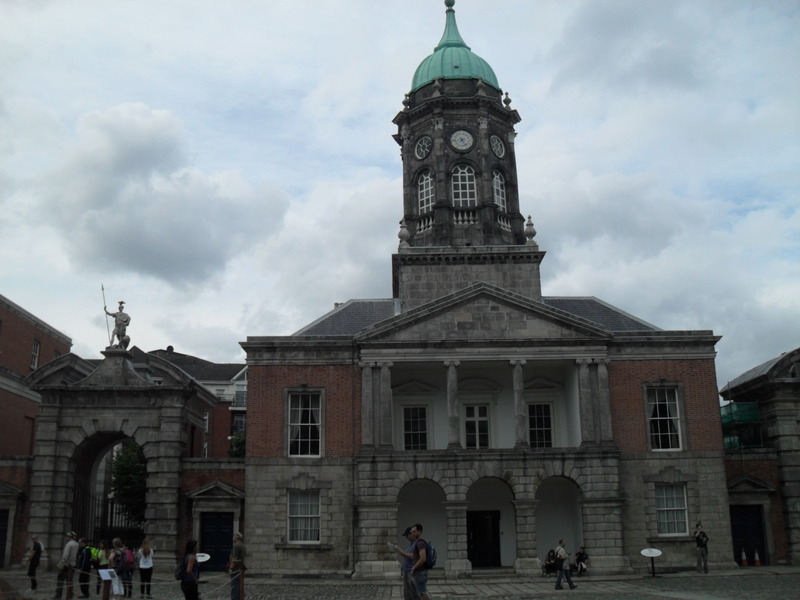 After that it was a quick run to Dublin Castle, but by the time we got that the main building was closed, but we could still explore the courtyard. As the evening drew in we headed to Temple Bar for a night of proper Irish music and drink. We eventually found a pub with seats still available and I settled down on a bar stool, pint of Guinness in hand, to listen to a group who appeared to resemble the Dubliners, if they were 30 years younger. The pint was good and the music was better with my favourites such as The Rocky Road to Dublin and Wild Rover being played. After a couple of pints each though we decided to head back along the River Liffey to the hotel, where there was more Guinness and Irish coffee awaiting me. 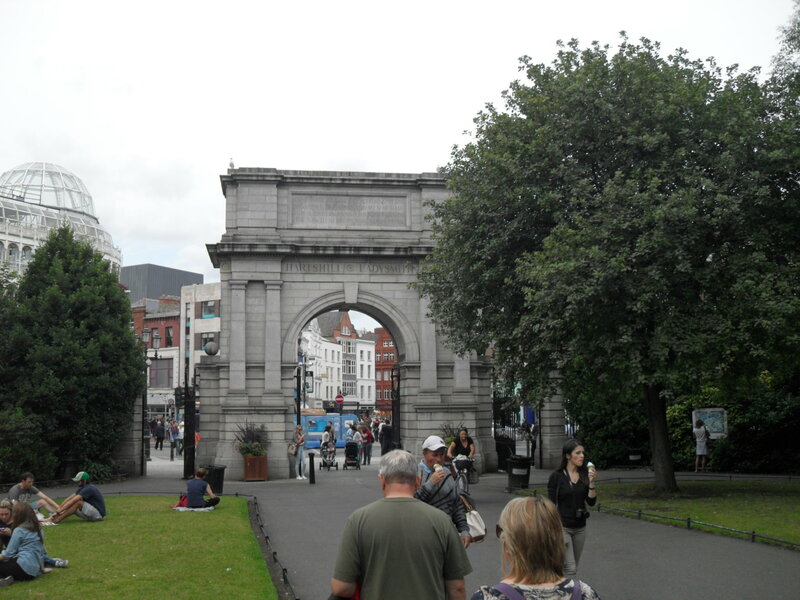 In all I really enjoyed Dublin, its a city with a really friendly atmosphere and some great sights. However despite it’s fairly small size you really can’t see all of it in one day and we had to miss out on a lot. Its all there for another time I guess. 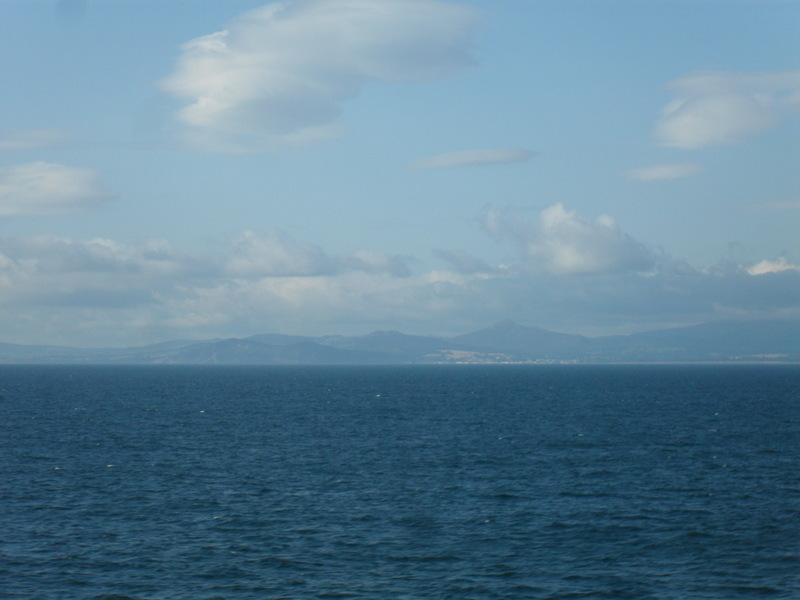 The next morning we awoke early and boarded the ferry to Holyhead, my head was oddly clear given the time it took me to stumble into my hotel room the night before. Thankfully our last view of Ireland was under beautiful blue sky, though perhaps it would have been more appropriate if we’d seen it under familiar gray clouds.